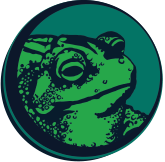 This is a special edition of Toad Tuesdays, in that the timing is perfect for National Therapy Animal Day which is April 30. National Therapy Animal Day was founded by Pet Partners, America's leading nonprofit for therapy animals and their handlers. They do an annual Sweets & Treats Day where bakers donate some of their proceeds to Pet Partners to raise awareness of the healing powers of animals and it's also known as National Therapy Animal Day. In honor of that, here's why toads make great therapy animals! Toads are great for people who suffer from anxiety. 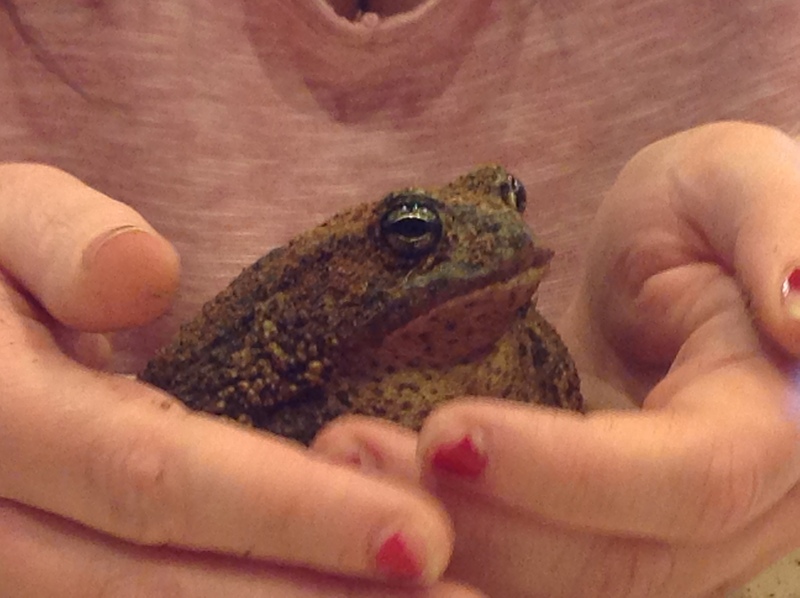 Toads are incredibly soothing pets. I suffer from anxiety and like most other mental health issues, it's something that's misunderstood and sideswept frequently. Sometimes I just like to hang out with Yael and watching her rhythmic breathing is extremely relaxing. I'm the type who gets anxious about 20 million different things and whenever my head can't contain it all, I just go hold my little toad for a bit and she helps me just stay in the present. Between her breathing and counting all of her warts, I just feel so much better even just looking at my adorable amphibian. Caring for a toad isn't as high maintenance as you think. If you suffer from depression and have a hard time getting up, virtually kind of pet can help you feel more determination to face the day because they need to be taken care of: walked, fed, watered, you name it. Having a toad to care for can motivate you to get out of bed since they do require care-- changing their water, feeding them, keeping their habitat misted and clean. 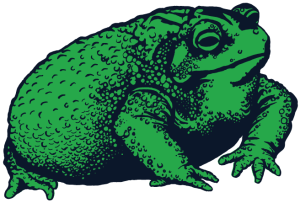 But toads generally don't have the same upkeep needs like the complex heating and lighting systems that lizards and snakes require along with the comprehensive and sometimes expensive nutrition that a pet like an iguana would warrant. Some people may find caring for a more traditional pet to be overwhelming while a toad isn't as demanding in that sense. If you're having a bad spell or just a bad day, your toad will know and provide comfort to you. Whether it's just holding their paw out to you or putting their paws on you, toads can pick up on what you're feeling. And they can definitely feel love you have for them. Yael certainly knows! If you need love and companionship, you'd be surprised what a toad can provide. Toads definitely show affection, contrary to popular belief. When she hops up to me and puts her little paws on my knuckles or gives me a big toady kiss right on the hand, I know there's nothing complicated with it like human relationships. She loves her human, plain and simple.